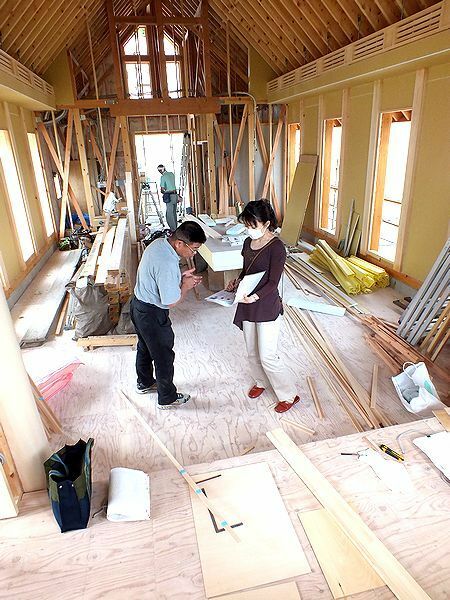 紀州檜の香る教会　本宮教会　ワイツー設計（株）のブログ　The diary of the construction work in the Fukushima Motomiya Church.The blog of Y two design Inc. : ０１４　内外装工事、進行中　その２！　The construction is in progress eagerly! The 2! < ０１３　内外装工事、進行中！　The construction is in progress eagerly! The construction is in progress eagerly! The 2! The state of the roof rafter and the beam. It becomes a coating wall. The meeting of the architect and the joiner. 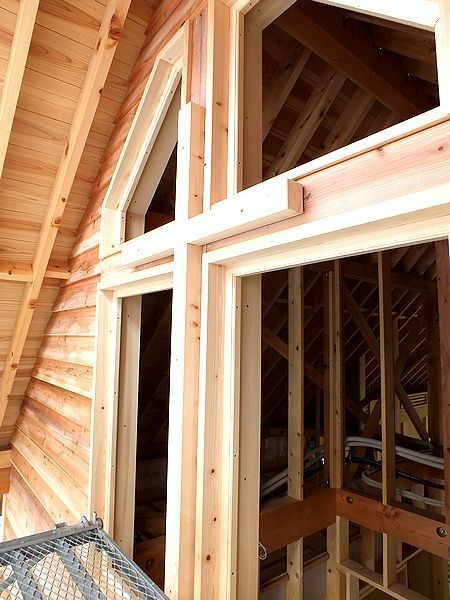 All windows in this church are homemade. 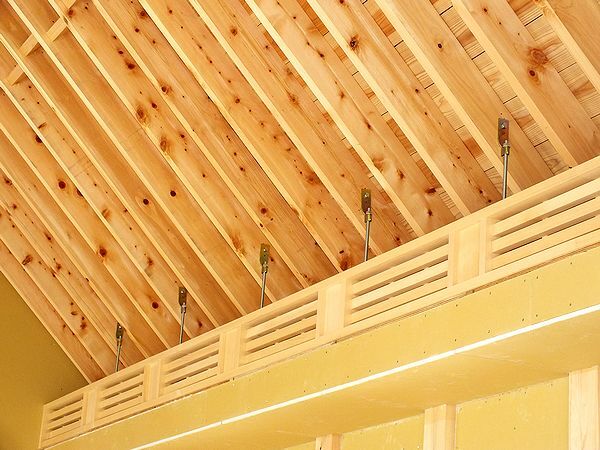 It measures a casement in the scene correctly. Being a church got to seem. 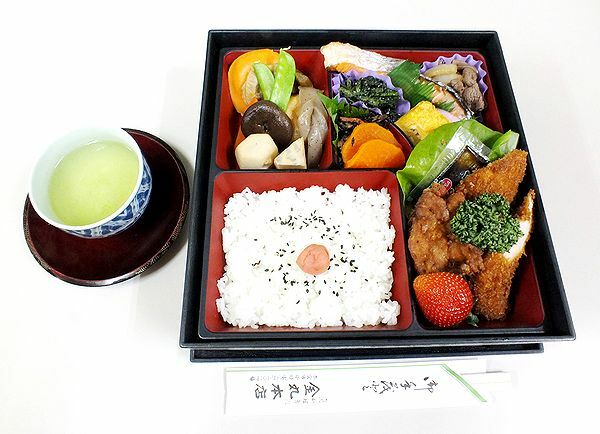 It is a very good box lunch. It is necessary to reserve.